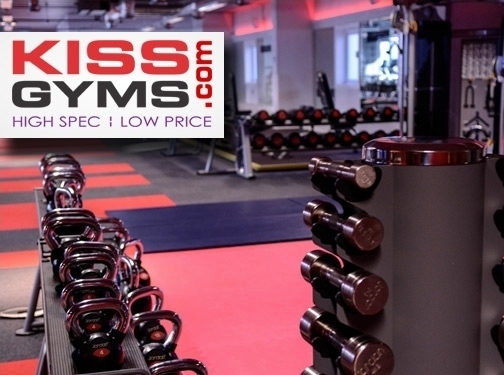 Kiss Gyms provide three gyms within the UK, offering high spec equipment, no contract, and are open 24 hours a day. In 2012 and 2013, our gyms won the Food & Leisure award for 'Gym of the Year'. Kiss Gyms brings a fresh approach to gym membership. By stripping out unnecessary costs (keeping things simple, streamlining our approach and doing away with pushy sales staff) and by focusing on what matters: great equipment in a great space - we aim to reduce costs to you, but deliver a high quality gym experience. UK (Cirencester HQ'd) based company - providing gym / fitness centres throughout the UK. Website includes details of services and facilities provided, testimonials, terms and conditions, details of business premises (fitness centres) including photo galleries and pricing, awards won, strong social network presence, sign-up page (with cancellation details included), FAQs, full company contact details.